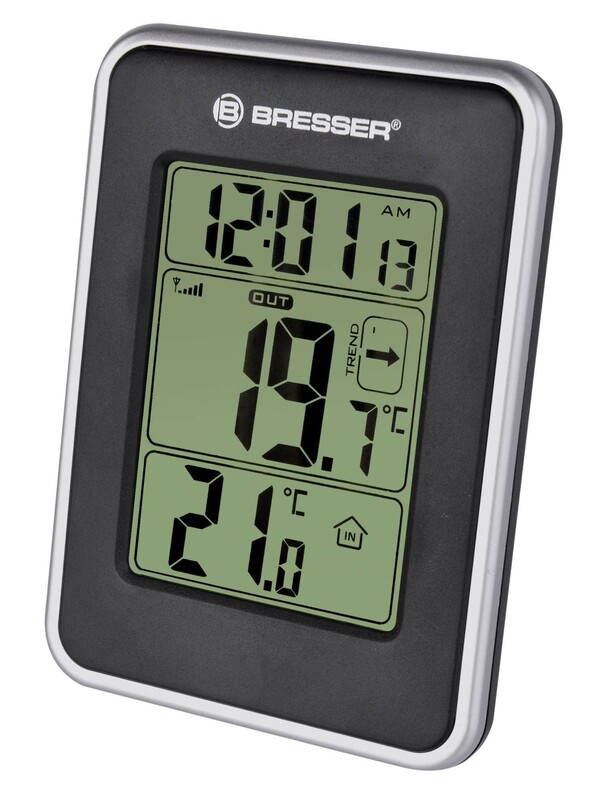 Temperature monitoring could not be simpler with the Bresser Temeo digital thermometer, easy set up, and compact unit, which makes it easy to take away when travelling. 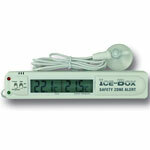 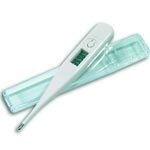 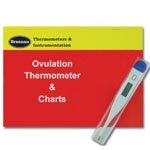 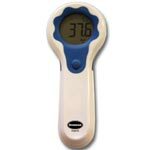 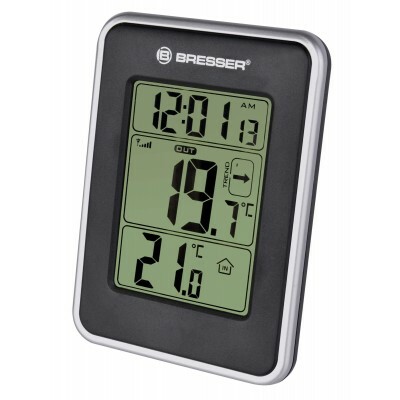 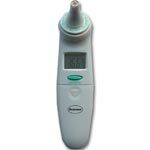 The Bresser Temeo is a compact thermometer with a bold screen, which will give indoor & outdoor readings simultaneously. 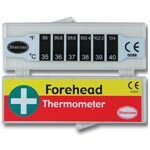 The unit will also display minimum & maximum temperature readings taken from both the base itself, from the saved information the a temperature trend is calculated for the following 6 hours. 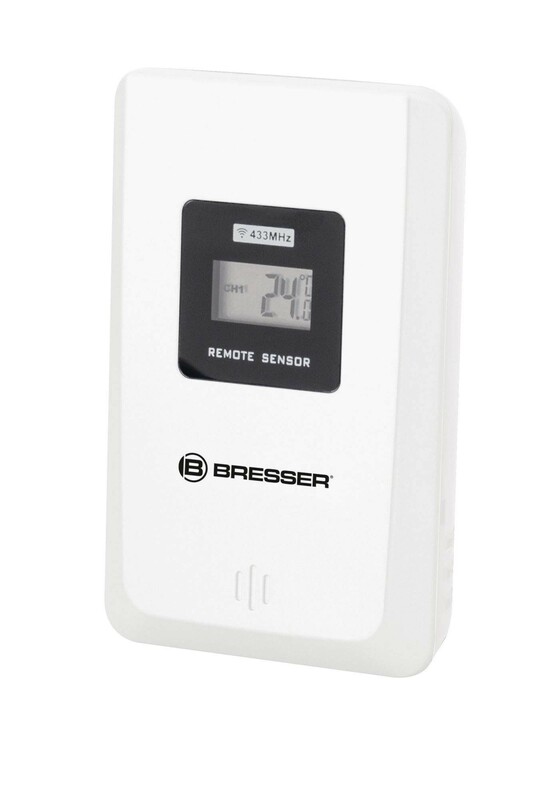 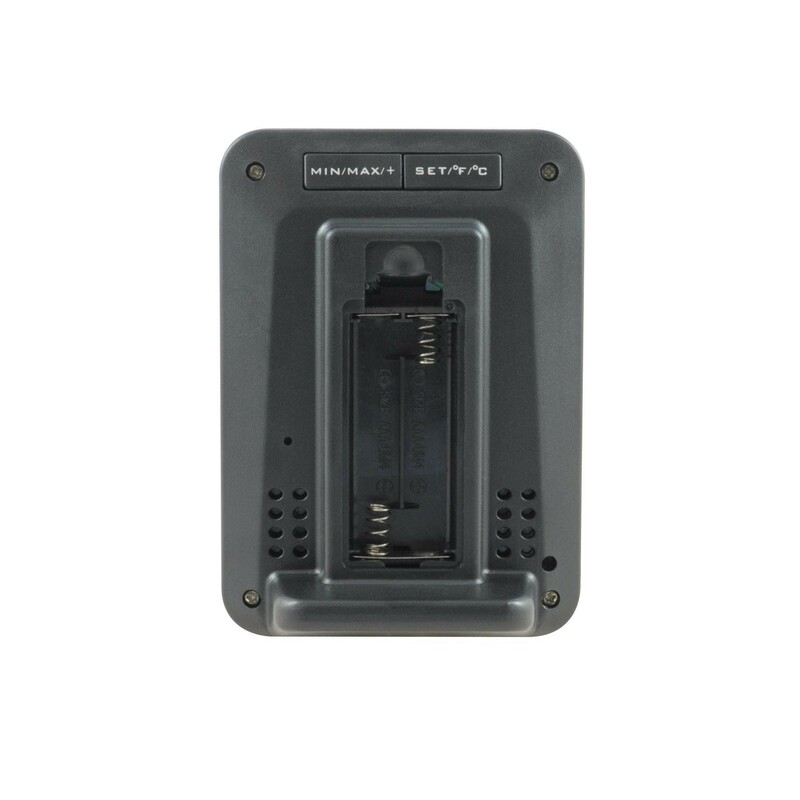 A remote temperature sensor is supplied with the thermometer, which will transmit wirelessly back to the base station across a distance of up to 30m open field.